On the last week before Discovery season two starts we thought we’d cover Interstellar one of our favorite modern sci-fi films. Before we get into Interstellar we do have some Star Trek news. Star Trek 4 seems to be on hold for an indeterminate amount of time with the director now signed to work on the Game of Thrones prequel show. We also got news that more Short Treks are expected to be coming and some details on the Picard show. 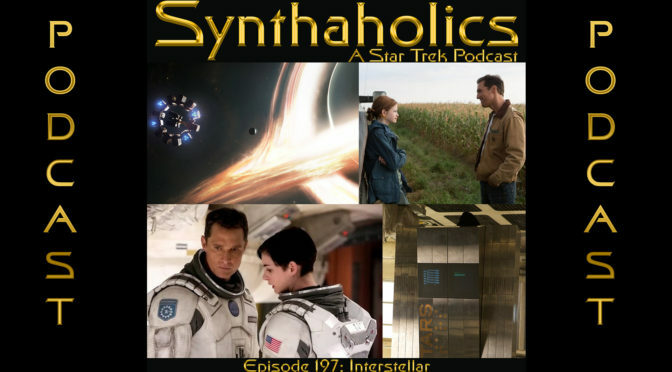 Beware if you have not seen Interstellar we do go full spoiler on the movie. Though if you have listened to us for any amount of time you know we go full spoilers when discussing movies. 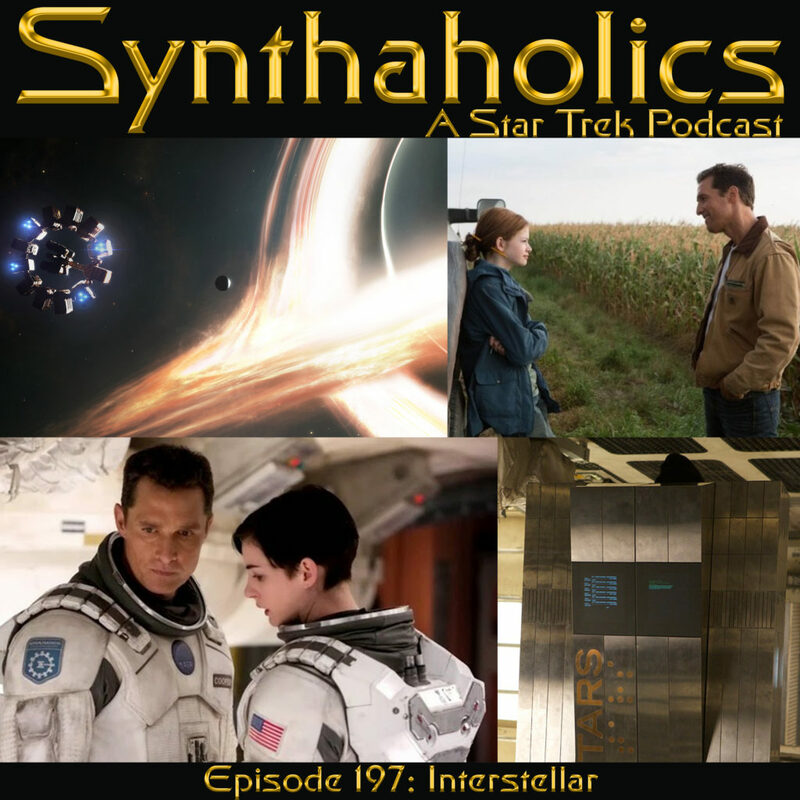 We really enjoy Interstellar for its use of black holes and time dilation to tell an engaging story. We hope you enjoy your weekly shot of Science Fiction and Michael Caine impersonations!